Ribble Packaging can help your business to reduce packaging material costs, resulting in a significant reduction in unnecessary wastage and saving you money. Often businesses can lose a significant amount of profit due to minor features of their packaging system. Some businesses lose out on potential profit because they do not repackage returned items to be resold at their true value. Ribble Packaging have been working in the packaging industry for over 75 years and have developed processes that can reduce packaging material costs. 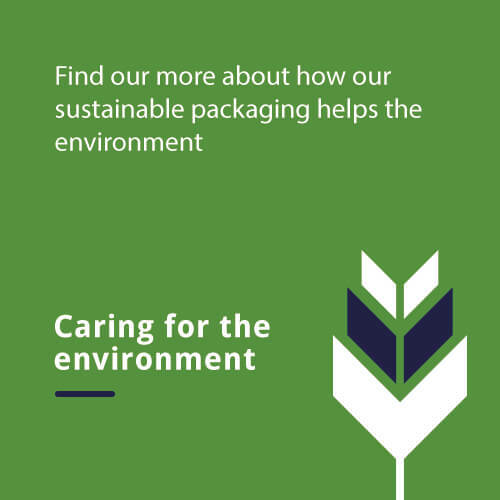 Each of our packaging solutions can help to reduce unnecessary material costs, no matter the size or scale of your business or the industry it is part of. Ribble Packaging create custom packaging for businesses, providing high-quality, perfect-fit cardboard boxes to ensure that small items are not shipped in large boxes. Because we have a central UK location, we are extremely efficient when it comes to national deliveries. Ribfold is the material used for our packaging which is versatile and cost-effective in comparison to other widely used packaging materials. Ribble Restore can help you recover, repack and resell returned stock so that the next buyer will purchase the product for its true value, rather than at a reduced rate. Ribble Packaging fully inspect and repack returned goods into boxes that are perfect-fit for the product. Not only does this mean that businesses do not need to worry about checking returned goods themselves, it allows them to sell the product at its optimum value. Box on Demand is an ingenious packaging solution that allows businesses to opt for packaging that is the correct size for their products. Automate provides packaging that fits the product, reducing the amount of wasted packaging material and the money spent on it. Oversized packaging is wasted money for businesses but Ribble Automate can help. No matter the size or scale of your business, if you would like more information on our cardboard box manufacture services, please get in touch with Ribble Packaging. Contact us online or speak to a member of our team directly by calling us on 0161 622 2302.